I understand that my order is covered by Bob Grant's zero-risk, iron-clad, 100% "This Is Going to Change Everything -- or I Get My Money Back" guarantee as follows: I can try out the tips, tactics and strategies on for size for 60 days. I agree to give it a fair try and if it's not worth at least 10 times more than I paid for it -- or if it doesn't revolutionize my love life -- or if I'm not 100% satisfied with it for any reason, I'll receive a refund of my entire purchase price of $47. NO QUESTIONS ASKED. *Adore Club - 30 DAY FREE TRIAL, then $39 per month for as long as I decide to remain a member. Please click the payment terms checkbox above. 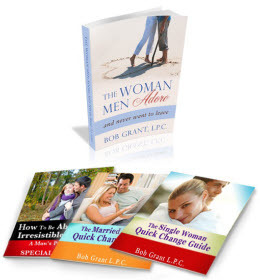 *Note that the bonus free trial to the Women Men Adore Program is completely optional, HOWEVER most of our members will opt for this opportunity as you'll be learning more advanced skills taught by Bob Grant, P.L.C. that until now were only available to his Private Clients. Each week I'll automatically get access to weekly videos that contain Bob's latest relationship-boosting techniques, get to ask questions DIRECTLY to Bob as well as be a part of a special community of women in our members only forums where you can ask questions and get answers about your unique situation. Our guarantee is simple. Your order is covered by Bob Grant's zero-risk, iron-clad, 100% "This Is Going to Work -- or I Get My Money Back" guarantee as follows: I will implement the plan Bob exactly has he suggest and if it doesn't revolutionize my love life -- or if I'm not 100% satisfied with the program for any reason, all I have to do is send Bob an e-mail telling him I've followed the advice completely and within 8 weeks of my purchase, and I'll be given a refund of the entire purchase price. NO QUESTIONS ASKED! Let's hear them! 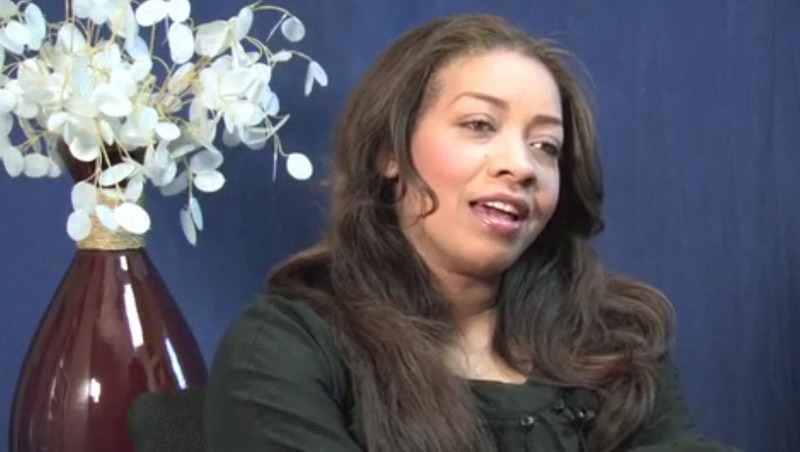 If you have any questions about The Woman Men Adore...and Never Want To Leave Ebook or even questions about the Women Men Adore Program please send them to help [at] thewomenmenadoreclub.com. We will be happy to answer anything you want to know. Thank you for your book "The Woman Men Adore...and Never Want to Leave. ".I enjoyed reading it and have tried one of your suggestions and it worked :),so I trust all the others and I' m exited about their effects,.so thank you very much indeed!